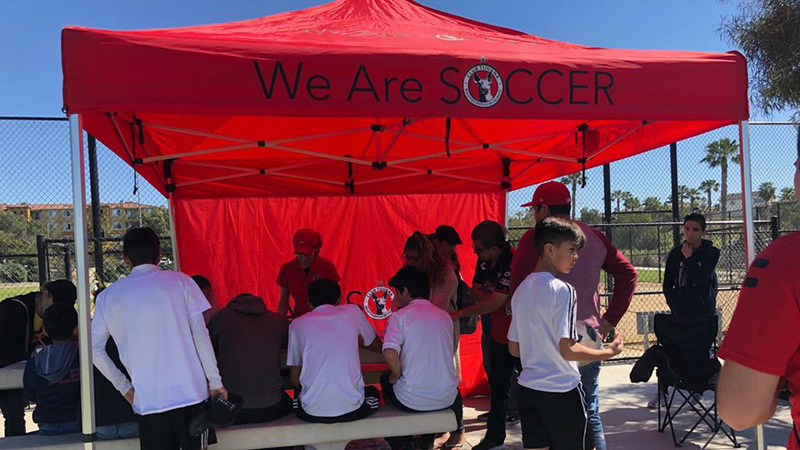 SPRING VALLEY - Xolos Academy FC’s Under-10 team achieved its first win of the season on Saturday afternoon at Monte Vista High School in Spring Valley. 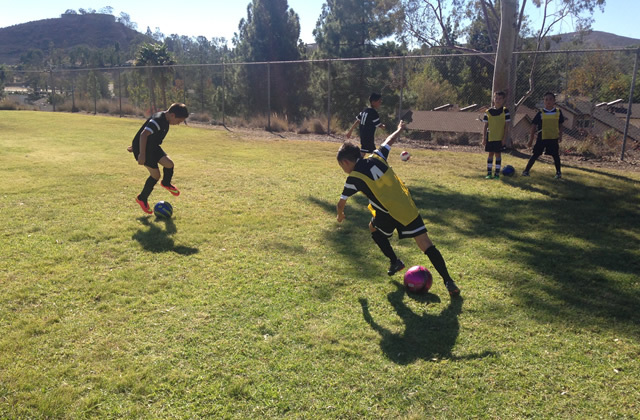 Goals by Andrew Mendoza on either side of the halftime whistle lead the Xoloitzcuintles to a 2-1 victory against Barca in Presidio League play. "We won" head coach Armando Hernandez shouted at the sound off the final whistle, as he went and congratulated his boys one by one. An intense summer like heat poured down on the Monte Vista High School field but the boys ran and ran in search of that first victory. 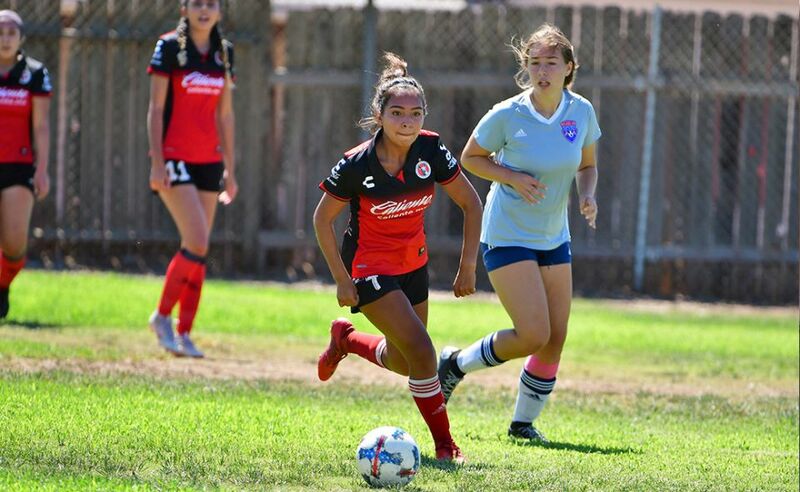 The first half was an even match up between the two sides but the Xoloitzcuintles were able to find the back of the net before the halftime break. Sebastian Reynoso was able to find a low cross from the left side of the field where Mendoza was waiting to blast the ball into the net. In the second half, the home side Barça went out into attack mode looking for an equalizer and found it after a corner kick. 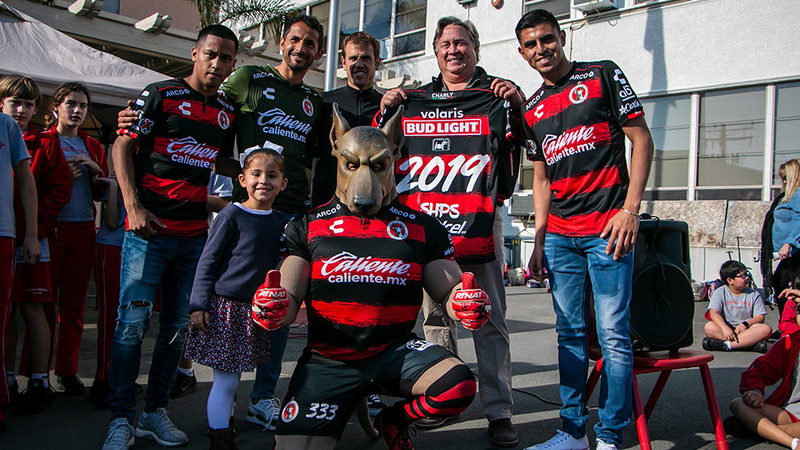 The young Xoloitzcuintles were not discouraged after the goal and knew that the elusive first win was close. Mendoza found the ball on a breakaway and placed another strong shot that was blocked by the defender. Mendoza stayed with the play and took the rebound to dribble a little closer to goal and made no mistake with his second shot. "This calls for a celebration,” said Hernandez. Hernandez and player’s parents will now plan a team outing after next week's game to celebrate to win.